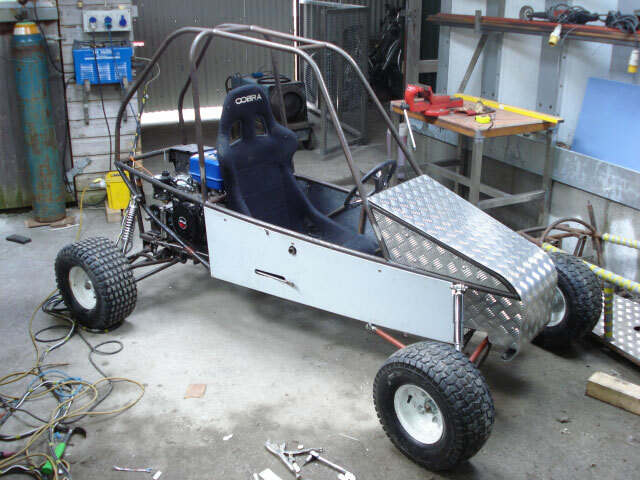 This Year, At Allbrite Engineering, we have been playing with the idea of an OFF ROAD BUGGY, as you can seen this is our first atempt, and we have ran many trials during the summer, All have been a success. We are now designing a two seated, with a more substaincial body. Stainless Steel Canopies and Hoods. It is essential in all kitchens that you need an extraction canopy. Here at Allbrite Engineering we can design any size canopy, with options such as built in grease proof lights and fresh air supplying In. CALL US TODAY and if can’t help you, we will point you in the right direction!! 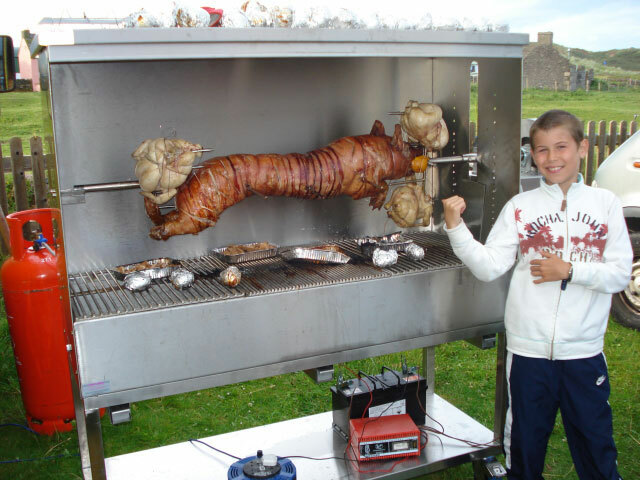 Allbrite Engineering has been commisioned to produce a barbeque with a rotating spit to roast a PIG or a Lamb, as well cooking anything on the grills. Allbrite Engineering are based in Tralee Co Kerry. 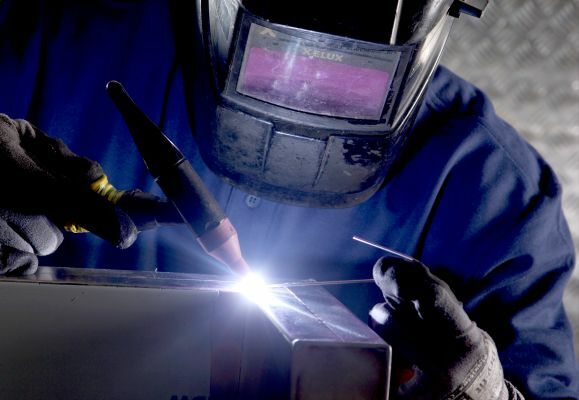 We provide a specialist service in stainless steel fabrication. With a state of the art facility and a very experienced team, we can provide you with the expertise you need to deliver you stainless steel requirements. Allbrite Engineering announces A new range of Laser cutting Capabilities. 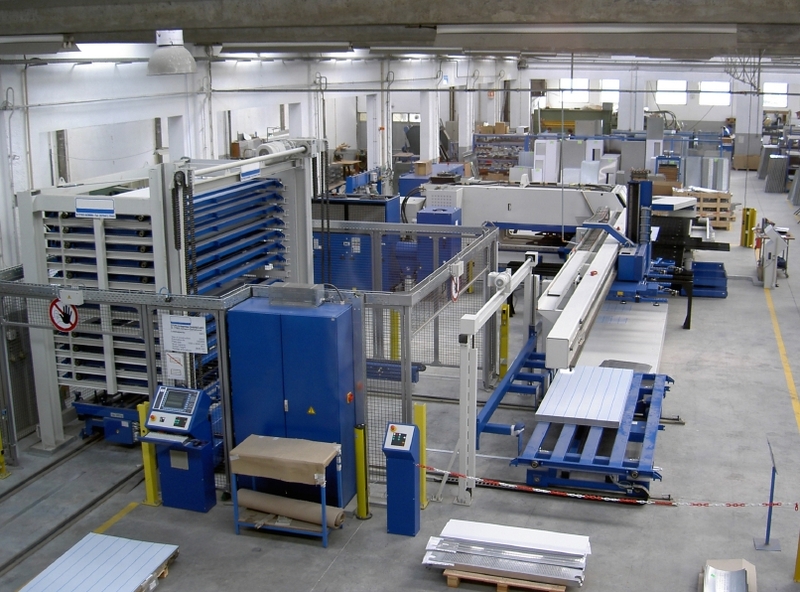 Here we spend alot of time researching different products and with that we have a large facility with alot of machines that can do all must anything. We are still a small company, but our capabilities are HUGE. And we allways pride ourshelves, in delivering to your specifications. We also have a large Suppliers List. 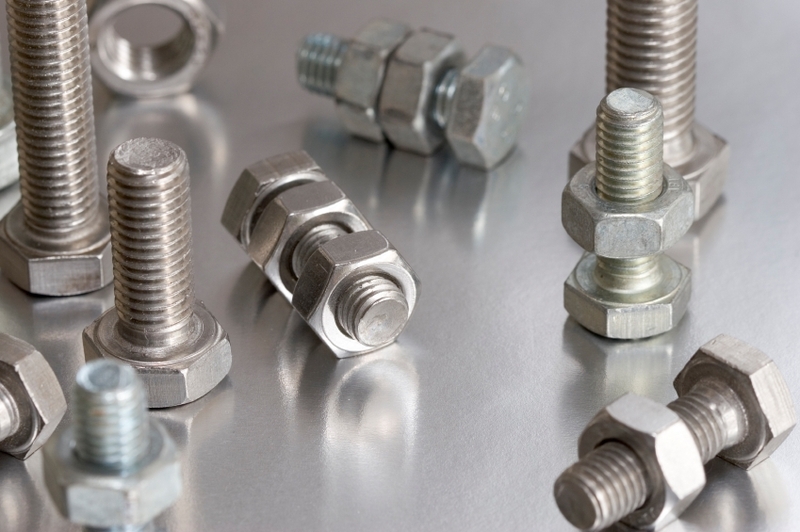 If you are looking for a specific BOLT, SCREW or NUT, and they are not in our stocks. WE CAN SOURCE THEM FOR YOU!. Here at Allbrite Engineering we cater for all your needs in the kitchen. Our team of specialists are happy to help with your project. Undermounted Stainless Steel sinks that are mounted under your kitchen counter top are becoming more popular. 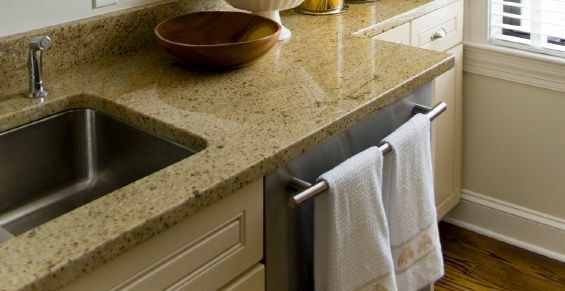 If you are investing in a wonderful granite countertop you will want to maximise on the effect of the beautiful stone, so it makes sense to mount your sink discreetly under the counter. This technique gives a lovely clean and modern finish to your workspace. We have a selection of under mounted sink options including some interesting deep bowl configurations that give more space (this works well when you have a smaller bowl dimension cut into the countertop). Allbrite Engineering have a wide experience in manufacturing stainless steel solutions for pubs. Our work for publicans includes stainless steel counters, and catering solutions such as stainless steel carverys. Stainless Steel is frequenly used in pubs and bars as it is easy to keep clean, extremely durable and looks fantastic. Speed rails for storage of your condiments. 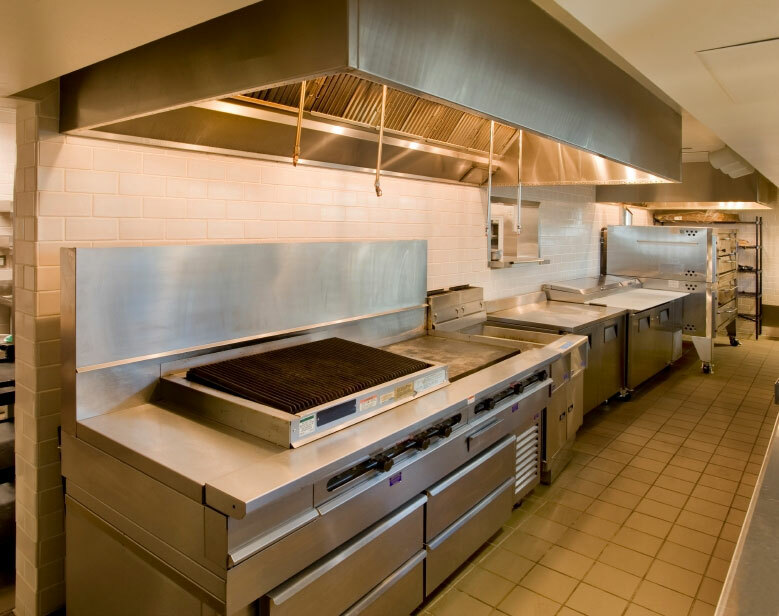 We’re all familiar with stainless steel and see if everyday in kitchens and industrial situations. To most of us it is “that bright shiny metal that doesn’t rust easily” – but what exactly is it? Stainless steel is technically defined as a steel alloy with a minimum of 10% chromium content by mass. Stainless steel does not stain, corrode, or rust as easily as ordinary steel. Stainless steel differs from carbon steel by amount of chromium present. Carbon steel rusts when exposed to air and moisture. This rust or iron oxide film is active and accelerates corrosion by forming more iron oxide. Stainless steels have sufficient amount of chromium present so that a passive film of chromium oxide forms which prevents further surface corrosion and blocks corrosion spreading in the metal’s internal structure. There are different grades and surface finishes of stainless steel to suit the environment to which the material will be subjected in its lifetime, so it is important to specify a grade of stainless steel that is appropriate to your application.